Home How We Help What Can I Expect? We will listen to your issue or concerns. We will ask what you would like to see happen in order to address the issue or concerns you’ve identified. We will work with you to develop an advocacy plan – in-person or otherwise – to move the issue forward. We will make sure that your voice is heard by those who can address or resolve your issue or concerns. It is important to understand that the Advocate’s Office takes a client-directed, rights-based approach to advocacy. This means that Advocates take instructions directly from the young person. Therefore, it is critical that Advocates hear directly from the young person about their concerns and work with them to promote action on their issue. We also receive many requests for help from adults on behalf of young people. 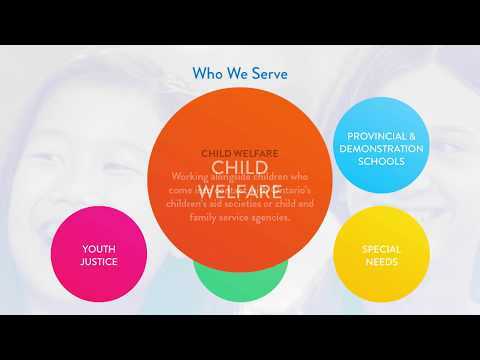 We recognize the critical role these “natural advocates” – including friends and family, neighbours, service providers, social workers, child and youth workers, caregivers, teachers, coaches or counsellors – play in helping children and youth gain access to the services and supports they need. When someone contacts us on behalf of a child or youth, an Advocate will speak to the young person directly, to move forward with an advocacy plan.